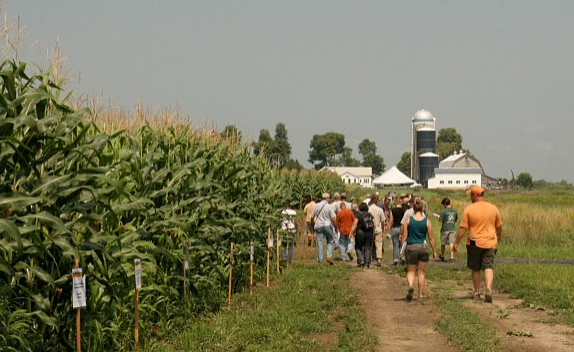 This is your chance to see what Dr. Heather Darby and the Northwest Crops & Soils Team have been up to this year– learn about ongoing research on the production of corn, small grains, hops, oilseeds, forage crops, soybeans, and more. 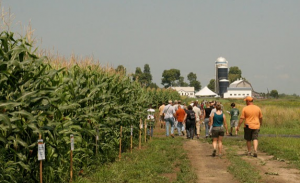 There will be information on fertility management, reduced tillage strategies, harvesting and storing techniques, forage rations, biofuel processing, and more. Free for farmers, $20 for others (CCA credits available). Includes lunch made with local products. Individuals requesting a disability-related accomodation to participate in this program should contact Elaine Burnor at 802-524-6501 or 800-639-2130 by July 28, 2011.